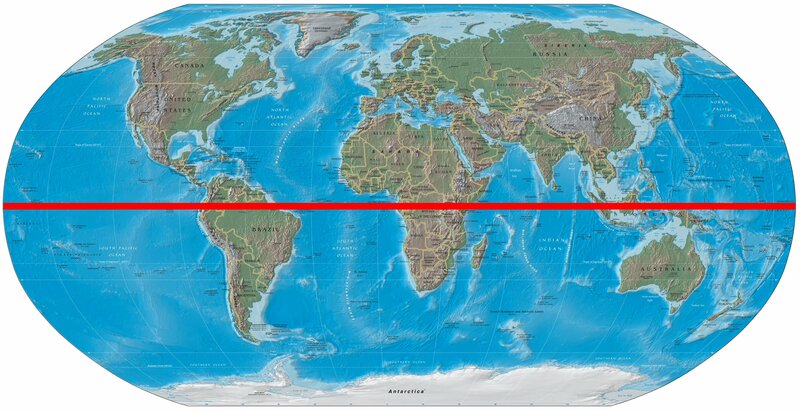 On this trip I crossed both the equator and the Tropic of Capricorn for the first time. Woot! Go, Cape Town. On the floor in a weirdly empty part of the Denver Airport, where a few other introverted Mac users and/or dead-tired travelers have found some quiet space. It’s a five-hour layover for my connecting flight to California, where I’m emptying out my storage unit, which I left behind in 2008. (Storage Wars terrifies me because I always think they’re going to auction off my unit). I’m selling my own stuff, thank you. My fundraising project: a cancer survivor volunteer trip to South Africa. Like A Fresh Chapter founder Terri Wingham says, it’s a big audacious dream.